* Do you have a friend in your neighborhood that also wants to get their yard aerated? Call and schedule an appointment today. 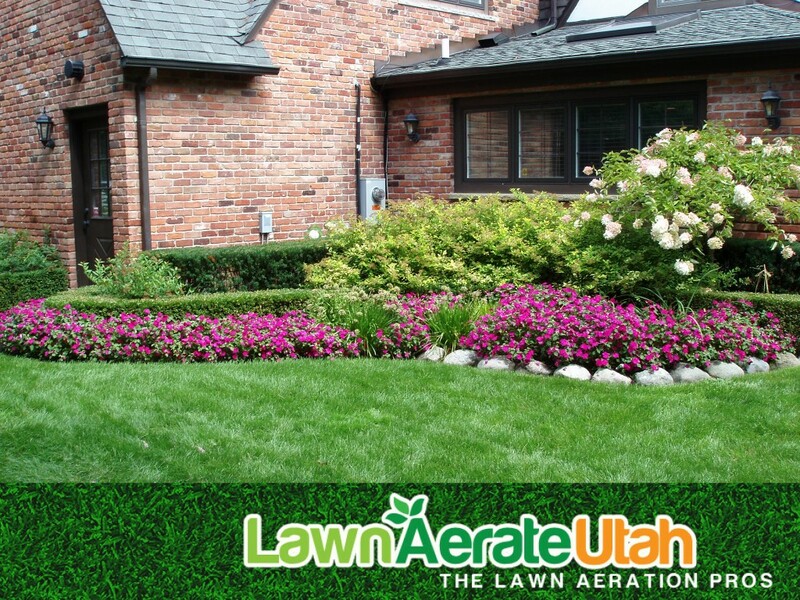 Lawn Aeration is our main focus. 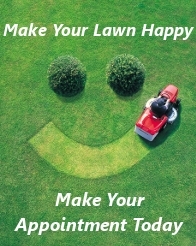 But we also recommend that you let us fertilize your lawn after aerating to help strengthen it. When your lawn is aerated and fertilized it will become much more green and lush and will show others that you really do care about your yard.